Pretty pink morganite jewellery makes the perfect bridesmaid dress accompaniment for a contemporary spring summer wedding. 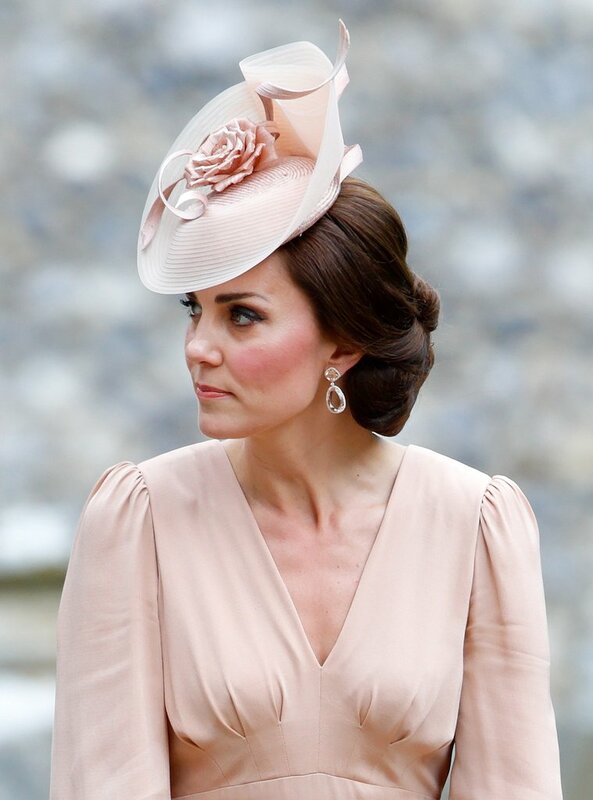 Take inspiration from Kate as she stylishly paired morganite drop earrings with a matching Alexander McQueen peach dress for her sister’s wedding last spring. 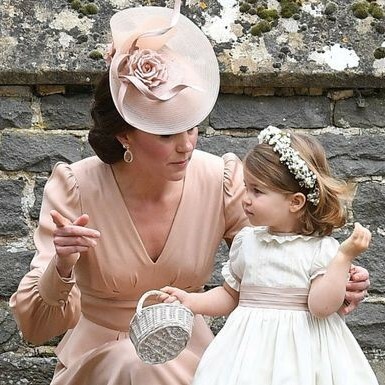 However, it’s not the first time we’ve seen The Duchess of Cambridge wearing morganite. Did you know that Kate also wore morganite earrings for her 2016 official portrait? 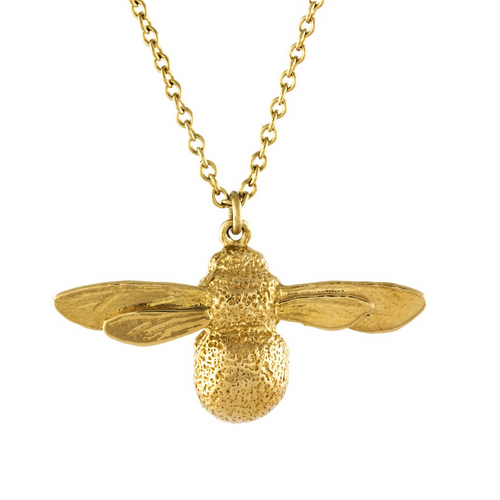 We’ve also spotted them on her royal visits to Cornwall and at her recent charity event with Best Beginnings. 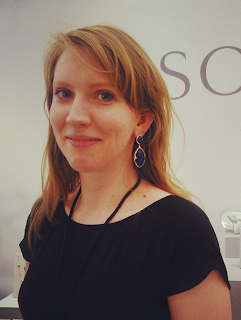 These colourful earrings are by one of Kate's favourite jewellers Kiki McDonough. 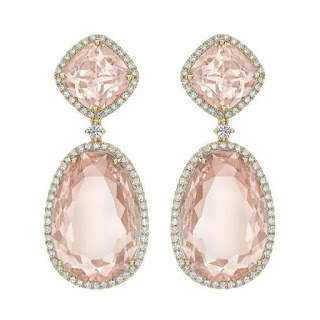 Colour can make the difference between the ordinary and the extraordinary and these romantic blush and peach toned precious gemstones are each uniquely beautiful. 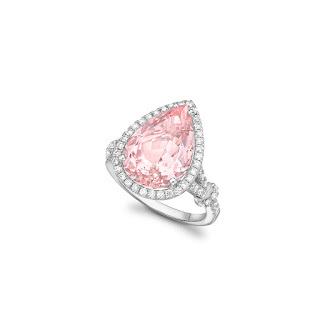 Morganite makes a modern alternative to an engagement ring or the perfect gift for any special occasion. Wear with a chilled glass of rosé and start your love affair with this precious gemstone.